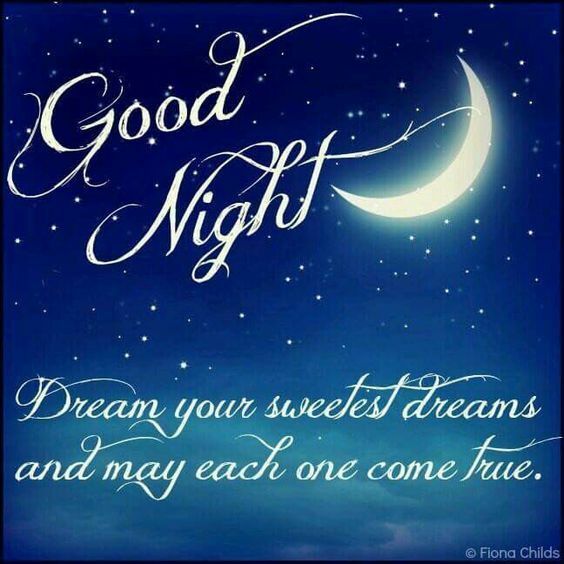 What new dreams will come to you tonight? Yes, it’s time to get some sleep after having a great day and wonderful weekend. I will sleep well and dream on wonderful new things! How many goals and dreams do you have? It’s been another wonderful day and I’m ready to get to bed now. I’m tired! I’m feeling happy, tired and ready to sleep after a wonderful day! I will sleep well knowing my dreams will come true! 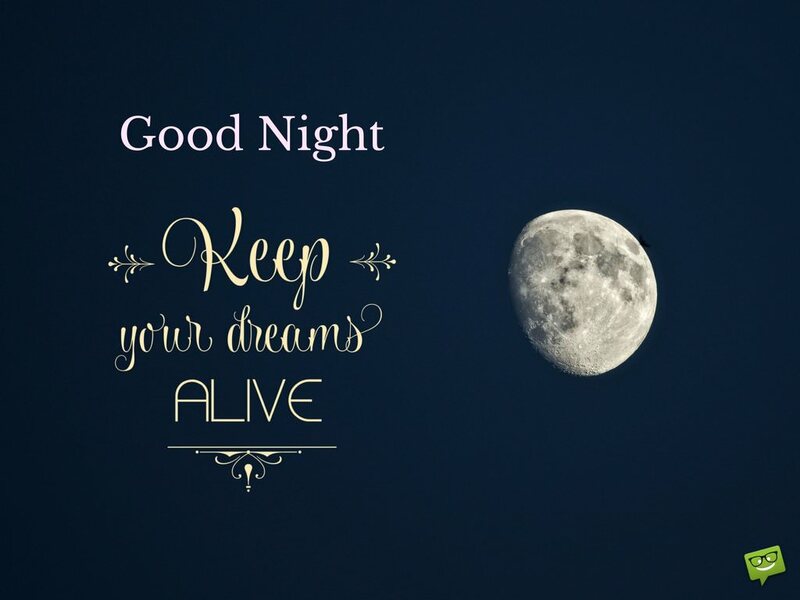 How many of your dreams are still alive tonight? It’s been a day to hold onto my dreams and watch them turn into reality. I will sleep well knowing my dreams are alive and manifesting. What dreams do you have that are beginning to manifest? What do you see in the garden? What dreams will you be chasing today? I woke up feeling energetic and ready to get on with this brand new day to make my dreams a reality here and now. I am focusing on my dreams moment to moment knowing they are becoming a reality. 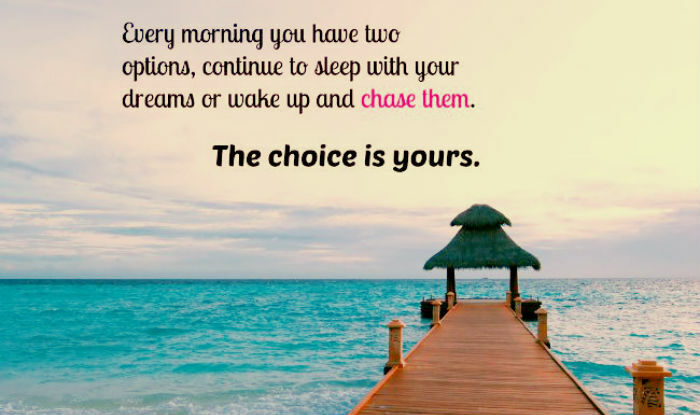 What dreams will you chase today? 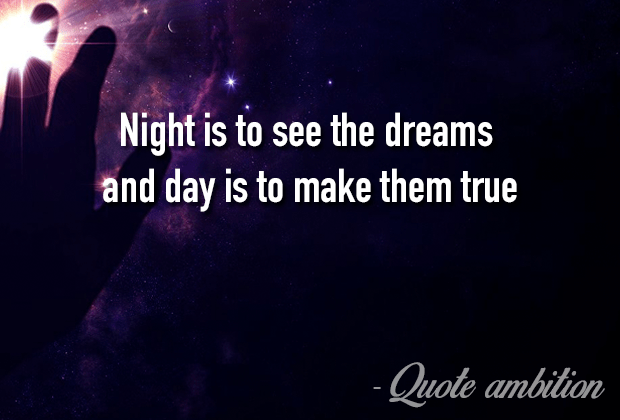 What dreams will come true for you tomorrow? What a positive and busy day this has been. So much learning has come my way today and tonight I will sort through it all in my dreams knowing that tomorrow the dreams I hold will become my realit tomorrow. I will sleep well as I dream and create my reality through my dreams. What’s the Universe telling you this morning?